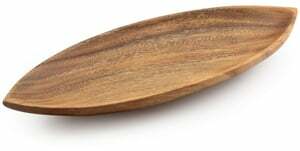 Acacia Wood Canoe Dish 14" x 5.5"
A meal is only as fine as its presentation. 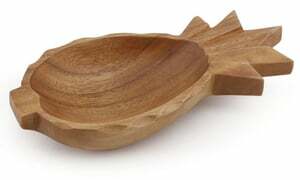 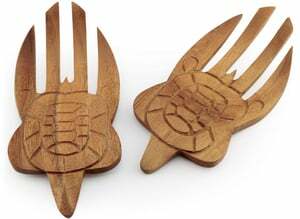 Guests are sure to note your global style with the smart design of our canoe dishes. 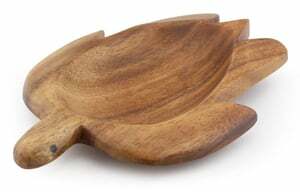 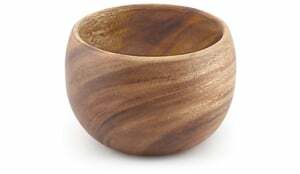 Acacia Wood Honu Dish 7"
Acacia Wood Pineapple Dish 2" x 4.5" x 10"
Acacia Wood Round Bowl 4" x 6"